Honda Dream Yuga is known for its stylish design, superb performance and amazing fuel efficiency. Read the review to explore the features, technical specifications & price. 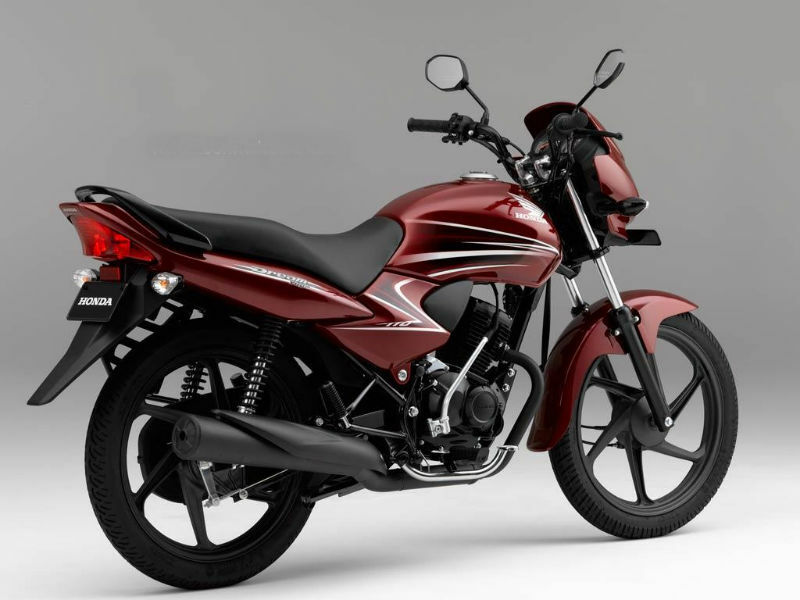 Honda's new bike Dream Yuga is one of the best vehicles for Indian road condition. Stuffed with new technology and stylish design the bike is very attractive. It not only offers the interesting classy features but also provides greater performance. Indian customers usually look for vehicles with good mileage and this is very well managed by Dream Yuga as it offers great fuel efficiency. Further the comfort and safety features are well managed by the bike so on the whole it is a good vehicle. 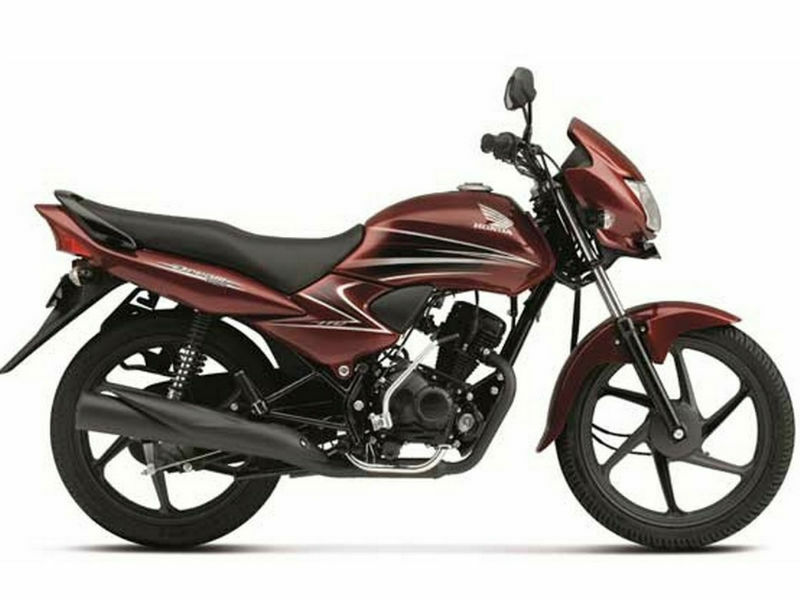 The powerful 110cc, air cooled, four stroke, SI engine of the bike is known for its well designed ignition control system which gives great power and torque assuring amazing acceleration. The maximum power generated by this engine is 6.35 Kw at 7500 rpm and the maximum torque produced is 8.91 Nm at 5500 rpm. The bike is stylish yet simple in its own terms and because of this it appeals people of all age groups. The attractive front design cowl in an aerodynamic shape helps the bike to cut the air smoothly. The stylish and well designed grab rail and silencer is known for its fancy appeal. The trendy graphics on the bike serves as the head turner. Further the long seat provided gives greater comfort both for rider and pillion. With its new technological features Honda Dream Yuga gives greater riding experience. The front telescopic suspension and rear tube type suspension ensures smooth and stable ride. The all new tubeless tires used reduce the chance of puncture. Further the braking system used in the bikes provides quick stopping thereby reducing the severity of accident. 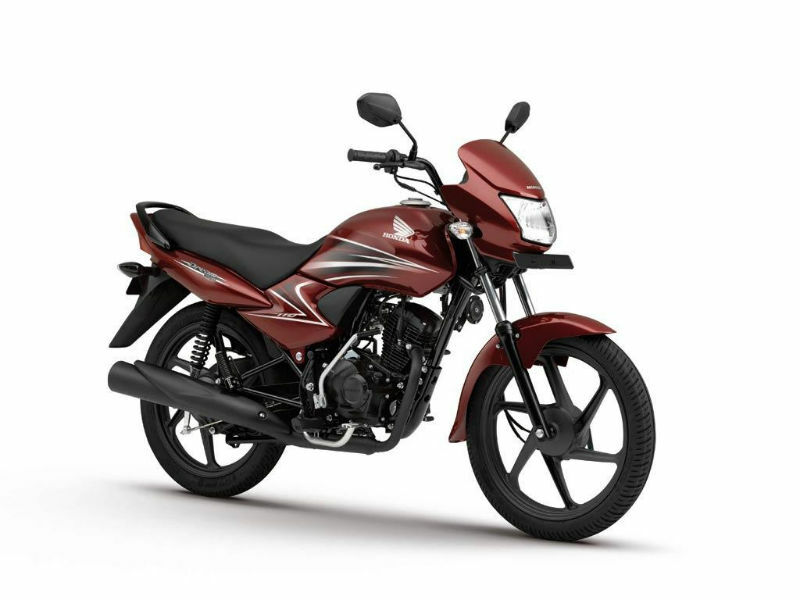 Honda Dream Yuga provides the mileage of about 60 Kmpl to 70 Kmpl based on the road condition. The bike is available in three different variants namely kick drum spoke, kick drum alloy and self drum alloy. The price of this vehicle varies between Rs. 45,000 to Rs, 55,000. Honda Dream Yuga is available in five different shades namely monsoon grey metallic, alpha red metallic, maple brown metallic, force silver metallic and black.